HMRC has spent nearly £2 billion on tax investigations since 2010 and it is increasingly targeting small businesses. 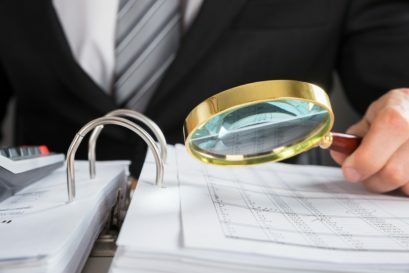 If you are selected for an HMRC investigation or compliance enquiry, it can become a stressful, time-consuming and expensive experience which is very disruptive for your business. It is important to respond to HMRC’s enquiries calmly and on time. We can advise you and help you through the process. We can deal directly with HRMC on your behalf and represent you at any meetings. Our objective is to ensure tax, penalties and interest charges are minimized, in compliance with tax law, and to get the case closed so that you can get on with your business. We are experienced in dealing with a wide range of HMRC enquiries covering corporation tax, personal income, PAYE, VAT and other matters. If you think HMRC has you in its sights, or you have any questions – get in touch.